This bundle includes everything you need to start sending and receiving unlimited faxes. All you need is your existing telephone line and a Microsoft Windows compatible computer. 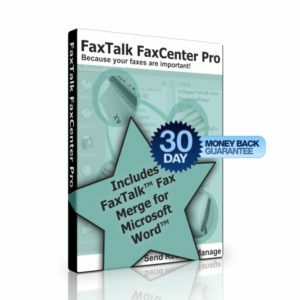 This bundle includes the latest version of FaxTalk FaxCenter Pro, a plug and play single line USB Fax Modem and the FaxTalk Add-in for Microsoft Word. Send personalized faxes directly from Microsoft Word with ease. 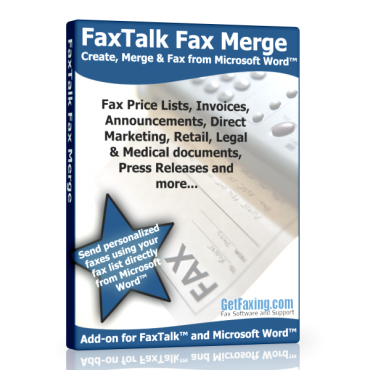 Seamlessly integrates Microsoft Word with your FaxTalk software. 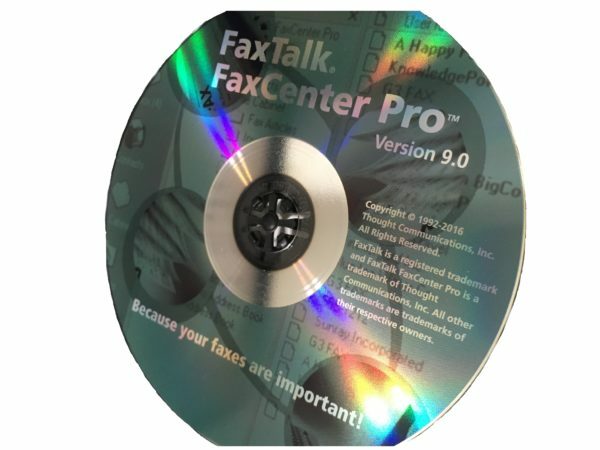 This bundle Includes a digital download of FaxTalk FaxCenter Pro 9.0. If you would like a CD ROM delivered via postal mail, check the Back Up CD option listed below. Need some help? With our Remote Assistance Service, we'll setup your FaxTalk software and fax modem and make sure you can send and receive faxes. Optional: In addition to your digital download, we'll ship you a CD ROM of your FaxTalk software. NOTE: A Separate shipping and processing fee is added when including a CD ROM backup to your order. 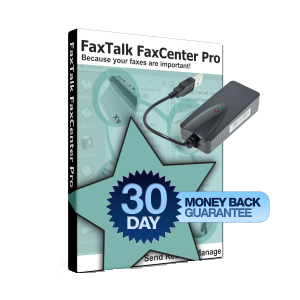 Sending faxes from FaxTalk FaxCenter Pro is quick and easy. Produce professional looking faxes by printing documents from any Microsoft Windows application. 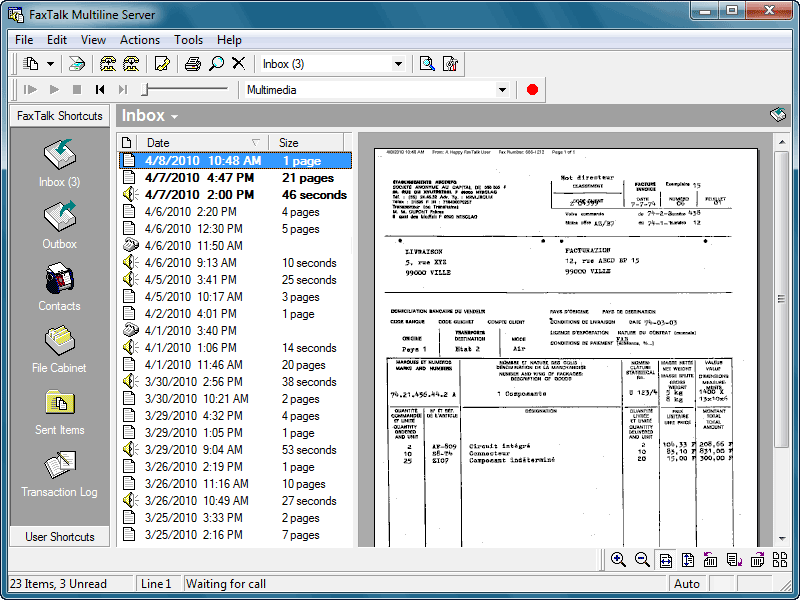 Broadcast faxes to multiple recipients with just a few mouse clicks. When sending faxes to multiple recipients each recipient can receive a unique cover sheet personalized with their name, company and fax number. You can combine multiple documents into a single fax with ease. A Microsoft Windows compatible scanner can also be used to create fax transactions from printed documents or to add pages to an existing fax. When creating a fax you can choose to have the fax sent immediately or schedule the fax to be sent at a specific date and time. 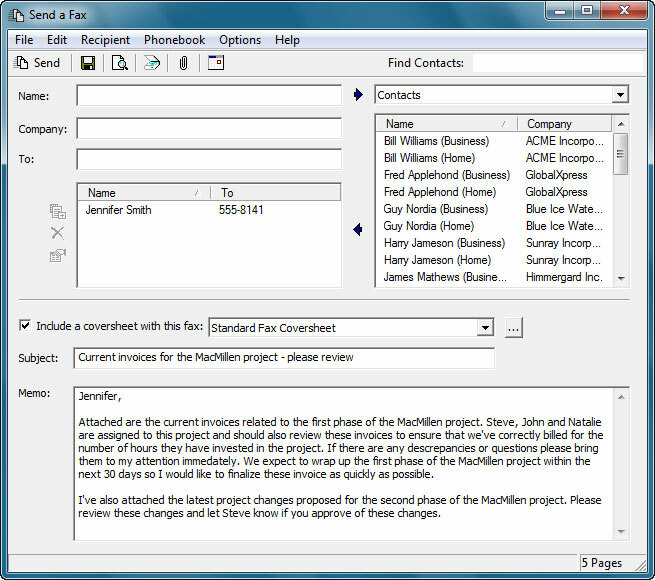 You can also preview fax documents before sending. 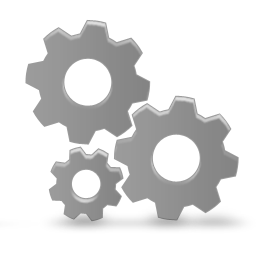 Add annotations, rearrange pages, delete pages and verify the appearance of the fax document. Create custom cover sheets can be created using the included Cover sheet Designer. With the Cover sheet Designer you can add text, graphics, objects, company logos and defined fax information. Create a completely unique cover sheet template that you can then use when sending faxes to customers or clients. Use the multiple phone book support to categorize contacts. Combine contacts within a phone book into groups that speed up multiple recipient selection. Import contacts from comma separated (CSV) files or access contacts directly from Microsoft Outlook (32 bit) without the need to import. View received faxes on screen, print a copy, or save the fax for future review. Help save the environment by receiving faxes on your computer and avoid printing unneeded faxes. By viewing faxes on screen before printing you can reduce the amount of paper and ink used. Of course, if you prefer to have your faxes automatically printed when they are received the FaxTalk software can perform that task as well. 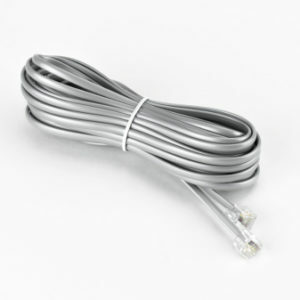 Received faxes can be automatically forwarded to an email address or another fax number. 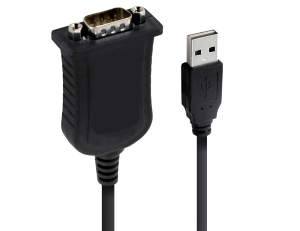 When forwarding faxes to an email address the software includes the transaction details regarding the received fax and formats the fax in PDF or TIFF format for universal accessibility. To help you avoid junk or spam faxes, FaxTalk supports junk fax filtering. Prevent the reception of unwanted faxes. 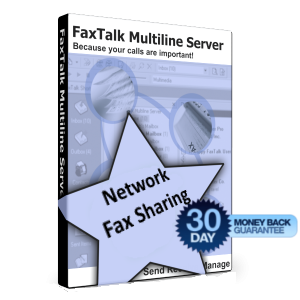 FaxTalk FaxCenter Pro can be used as a network fax client so you can submit faxes over a network to a machine running FaxTalk Multiline Server. 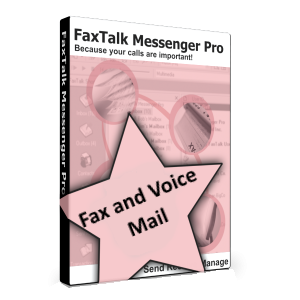 For long time users of WinFax PRO looking for a fax software solution, FaxTalk is the perfect replacement for the discontinued WinFax PRO fax software. 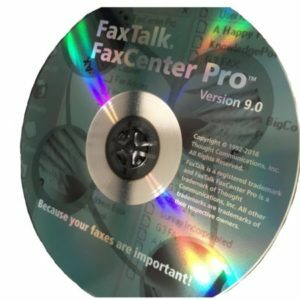 FaxTalk FaxCenter Pro fax software has a similar interface to WinFax PRO and operates in much the same way. Many of the standard fax operations you perform in WinFax PRO are also performed in the same manner in the FaxTalk FaxCenter Pro fax software so you spend less time having to re-learn how to use your fax software. 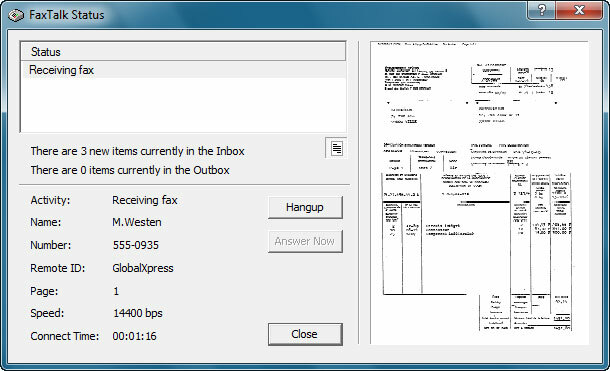 If you’ve been using WinFax PRO you probably have old faxes and phonebooks in WinFax PRO that you don’t want to lose. 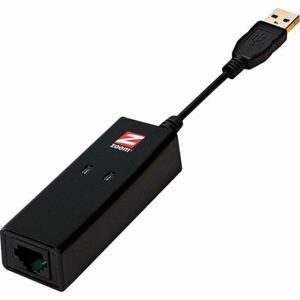 To make switching easier and to aid in the transition from WinFax PRO. 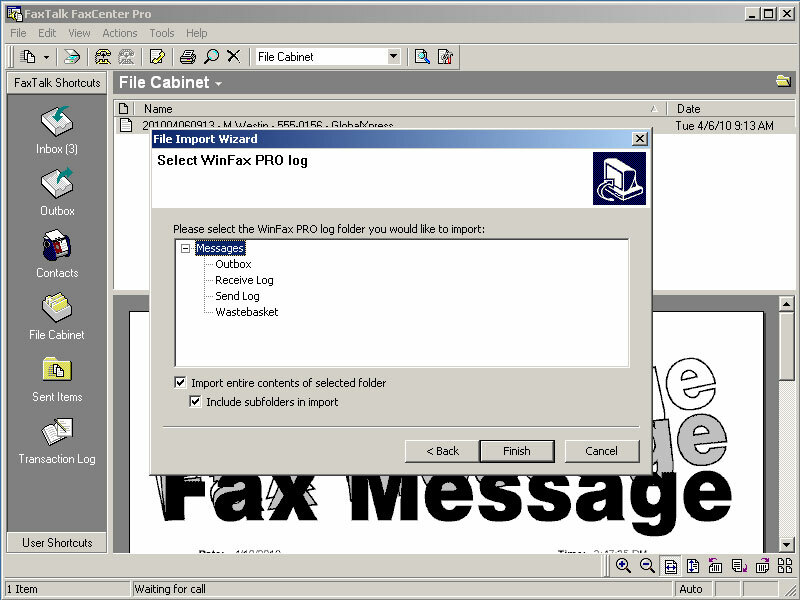 FaxTalk includes import capabilities for importing existing WinFax PRO phonebooks and WinFax PRO fax files. Caller ID and Distinctive Ring supported with a compatible fax modem. You can have Caller ID Name and Number information displayed on incoming calls. Caller ID information with received faxes for easy identification of the caller is stored in the FaxTalk log. 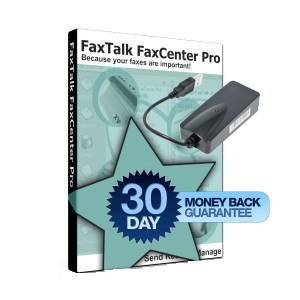 With Distinctive Ring support you can assign FaxTalk FaxCenter Pro to only answer a specific ring pattern so calls on your voice number are ignored but calls on your fax number are automatically answered. 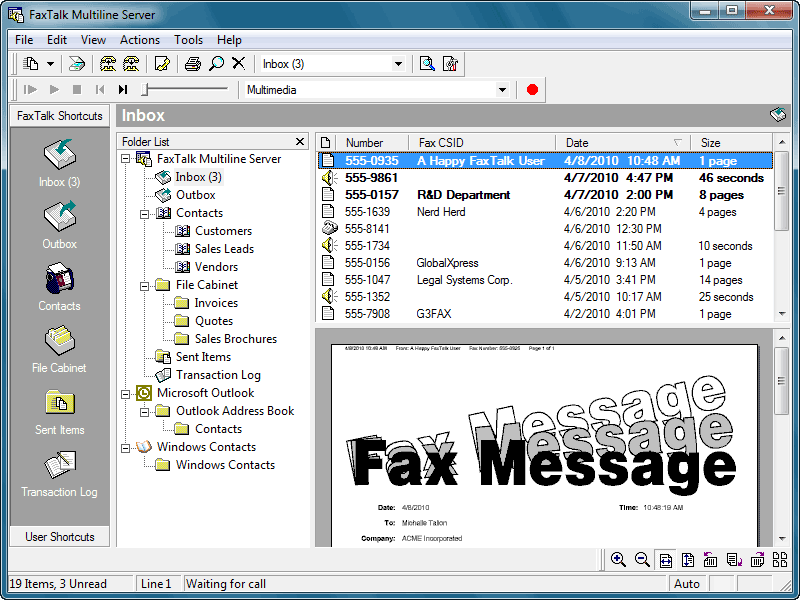 When used with additional third party software you can enhance the functionality of the FaxTalk software including faxing directly from ACT! 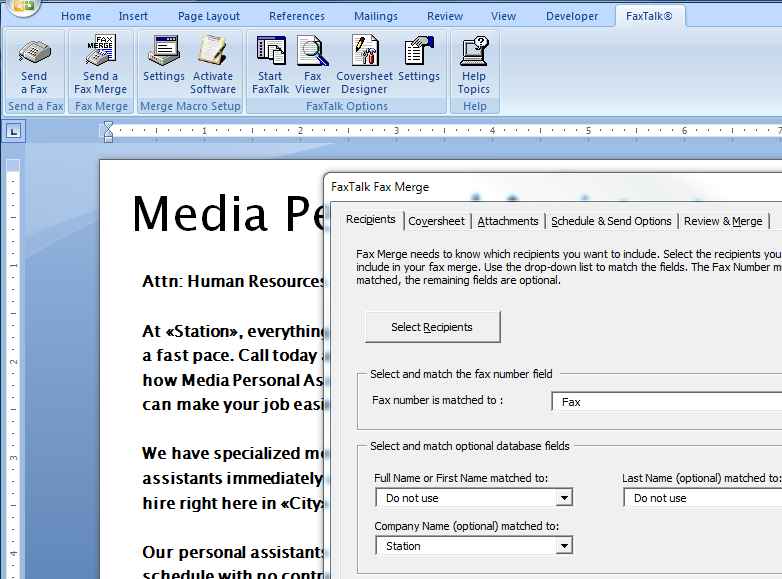 (2011 or higher) or use the mail merge capabilities of Microsoft Word with FaxTalk.